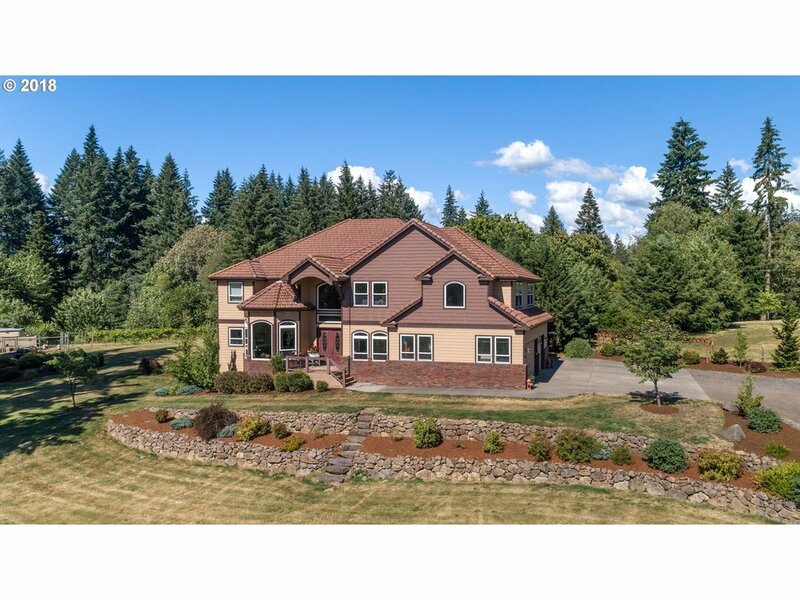 All FAIRGROUNDS homes currently listed for sale in Vancouver as of 04/18/2019 are shown below. You can change the search criteria at any time by pressing the 'Change Search' button below. "Endless possibilities Zoned General Commercial Ranch Home, Flat property. Kitchen features Large Island W/Custom Cabinets, Quartz Countertops, Laminate throughout. Master bedroom W/Sliding Door leads to beautiful Built in Pool, Ensuite Oversized shower & Double sinks. HUGE Quonset w/Cement flooring. Outdoor fireplace this house is great for Entertaining. Zoned General Commercial income potential is never ending."